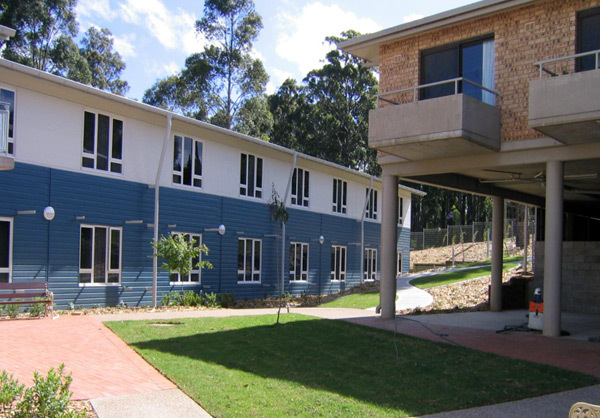 Project Coordination has been awarded the contract to extend the existing Maranatha Lodge Retirement Facility located at Batehaven, NSW. The project involves the construction of 60 new single room accommodation with ensuites, additional lounge and dining facilities. The client is the Catholic Archdiocese of Canberra and Goulburn and the project will be completed by September, 2003. The project value is $4.60m.